In the official WWDC keynote, Apple launched a number of new products including the new iMac, MacBooks, MacBook Pro, the new MacBook Air and the iOS 11 operating system. Apple also teased its upcoming iMac Pro in the event that will be available starting December this year and will be the powerful iMac ever. 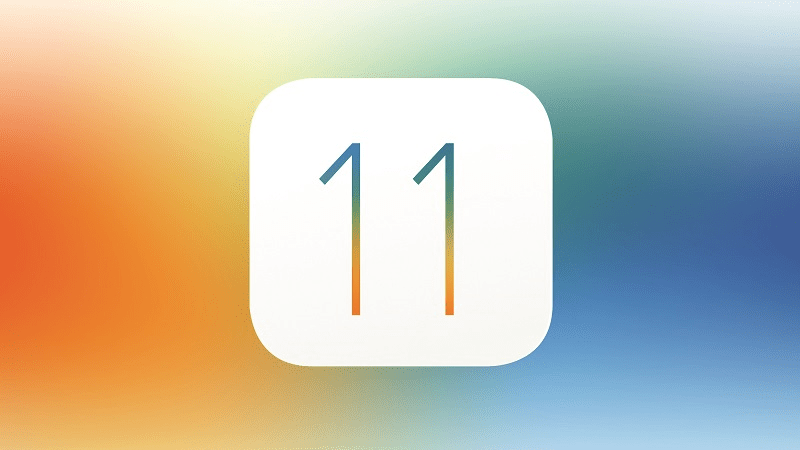 Amongst the new iMacs, the 21.5-inch iMac is priced at $1,099, the 21.5-inch iMac Retina 4K is priced at $1,099 and the iMac Retina 5K with 27-inch display is priced at $1,799.The company also announced the new iOS 11 that will be available for the iPhones and other supported products. These new iMac products will be available with the macOS High Sierra that will be available this fall however, this new iMac series will be available for sale starting Monday from the official apple online store and in Apple Stores starting this Wednesday. 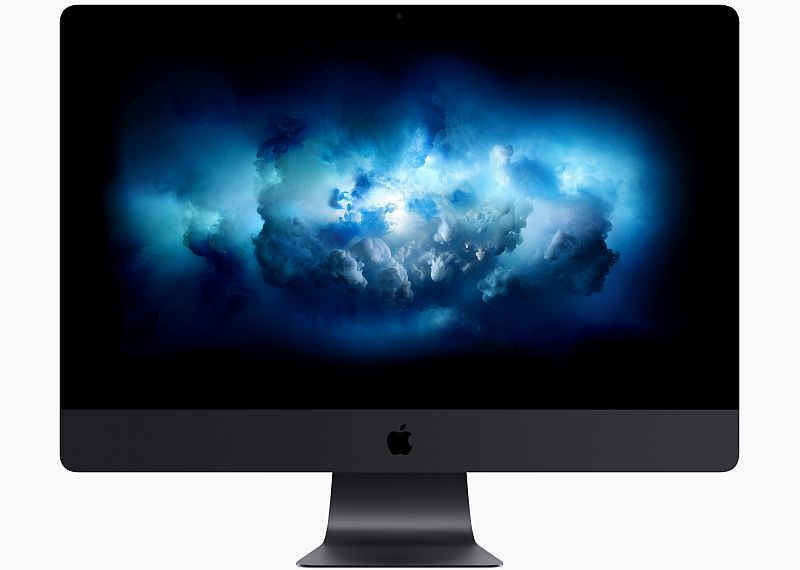 The new Apple iMac Pro will be available in space gray color and will be priced at $ 4,999 whereas it will start shipping in December only. Apple announced that the new iMac line up will be powered by the 4.2GHz 7th-gen Intel Kaby Lake processors with Turbo Boost up to 4.5GHz and will support up to twice RAM from its previous generation. 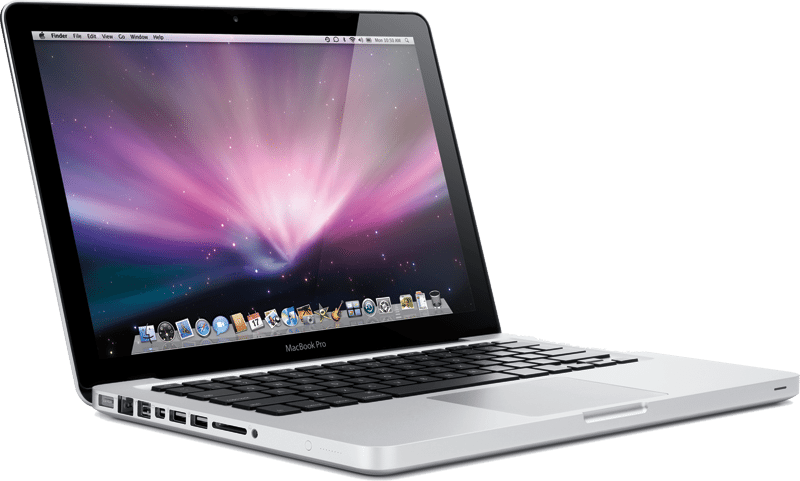 The 21.5-inch variant will now have up to 32GB of memory and 64GB of memory will be available on the 27-inch variant. It will also have a pair of USB-C ports and Apple’s hybrid fusion hard drives. 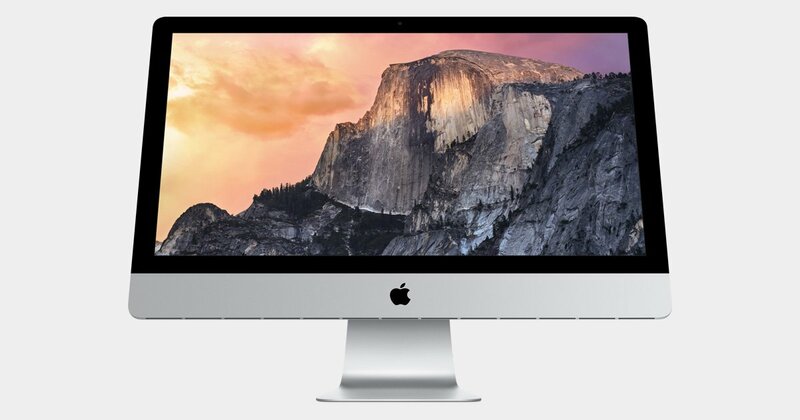 The displays of these new iMacs will be 43% brighter than its previous models. All will have native VR support in High Sierra and will be more powerful than ever. The company also announced the new MacBooks notebook lineup that will also get an upgrade with the 7th Generation Kaby Lake processors and its SSDs are now 50% faster than its previous variants. A new 13-inch MacBook Pro is priced at $1,299, the 12-inch MacBook is priced at $1,299 and 13-inch MacBook Pro with Touch Bar is priced $1,799. The 15-inch MacBook Pro with Touch Bar is priced at $2,399. 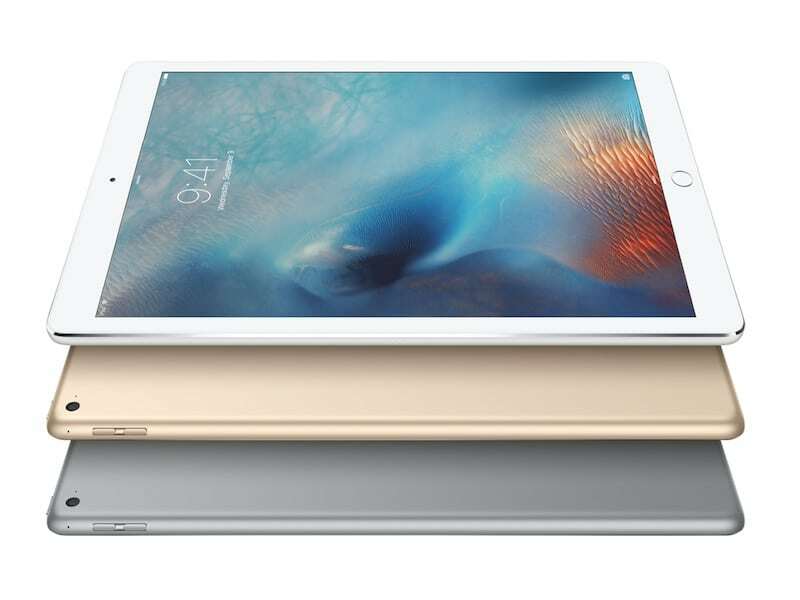 Apple also announced the new 10.5-inch iPad Pro tablet and 12.9-inch iPad Pro with A10X Fusion chipsets and Retina displays. The 10.5-inch iPad Pro is priced at $649, $749 and $949 for the 64GB, 256GB and 512GB WiFi storage options and $779, $879 and $1,079 for the Wi-Fi + Cellular variants, respectively. The New iPad Pro comes with 10.5-inch (2224 x 1668 pixels) / 12.9-inch (2732 x 2048 pixels) Fully laminated True Tone Retina Display at 264 PPI and are powered by the A10X Fusion chip with 64‑bit architecture and M10 motion coprocessor. It comes with 64GB/256GB/512GB storage variants and runs on the new iOS 11 OS. It comes with touch ID fingerprint sensor and a four speaker audio. It features a 12-megapixel iSight camera with True Tone flash, ƒ/1.8 aperture, Optical image stabilization, 4K video recording, 1080p slo-mo at 120 fps and a 7-megapixel HD front-facing camera with ƒ/2.2 aperture and 1080p video recording. It comes with 4G LTE, Wi‑Fi (802.11ac); (2.4GHz and 5GHz); HT80 with MIMO, Bluetooth 4.2, GPS and GLONASS connectivity options.